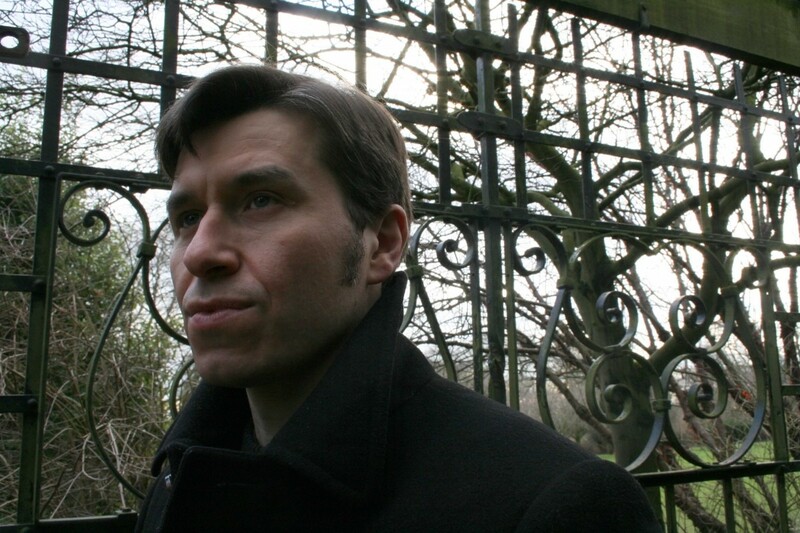 Nick Ellis is a Liverpool based singer/songwriter and guitarist performing a style of streetscape narrative-noir blended with a classic British acoustic approach. Song and Melody. Some people call it folk, some just call it good old fashioned song craft. Using a blend of rhythmic attack and finger-quick lucidity, his sound has been described as ‘a conversation between Elvis Costello and John Martyn’. 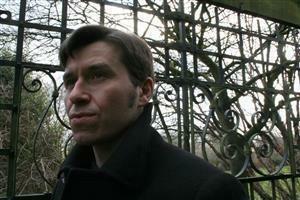 Ellis is also is the lead singer/songwriter with Liverpool beat modernists The Blue Soul.